Happy Valentine's Day, my lovelies! Hope your day was filled with lots of love, kisses, cuddles and wonderful surprises. 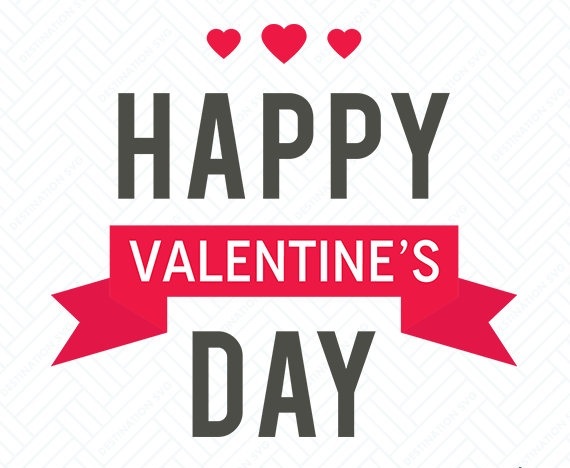 Wishing you a Happy Valentines Day. Hope it was the Best.